Who says college basketball only matters in March? 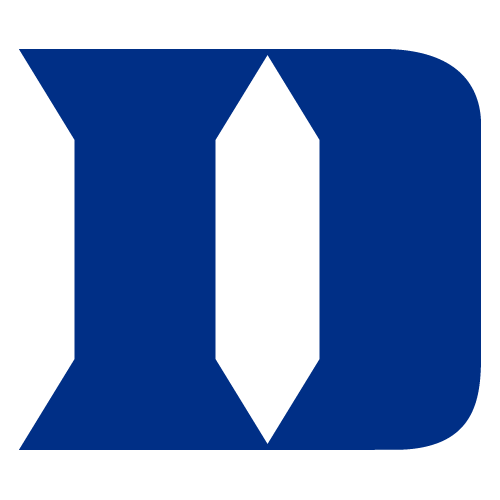 This past weekend Duke vs Virginia pulled in the highest TV ratings of any program on cable this past week. Oh and their previous meeting was the highest rated game of the season per Awful Announcing. That makes the Duke-Virginia matchups the highest rated of the year. With Duke-North Carolina still yet to play. The ACC could end up with the 4 highest rated regular season basketball games of the year.